PRICE IMPROVEMENT- Priced to sell! 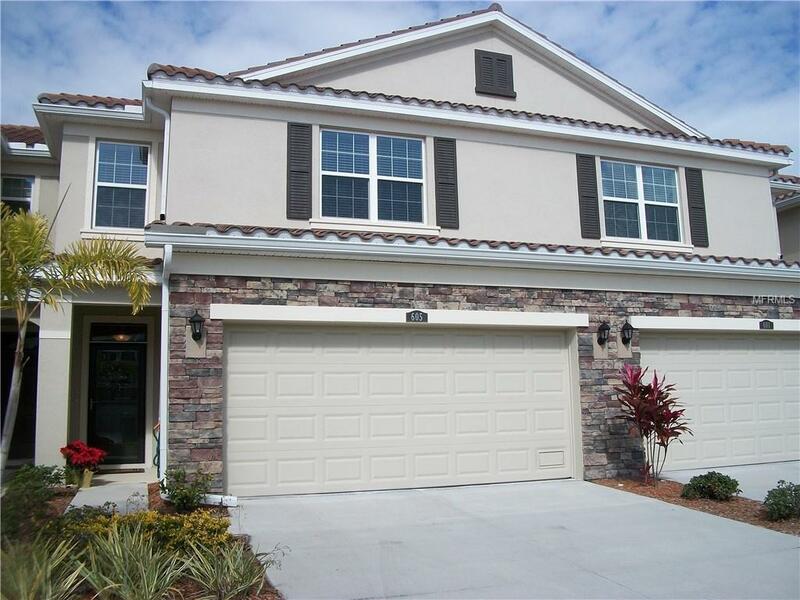 Stunning 3 BR, 2.5 Bath,2 car garage Townhome in a new gated community in St. Pete. This home in Colonnade was built on a premium lot in 2017 with views of the serene pond and fountain. 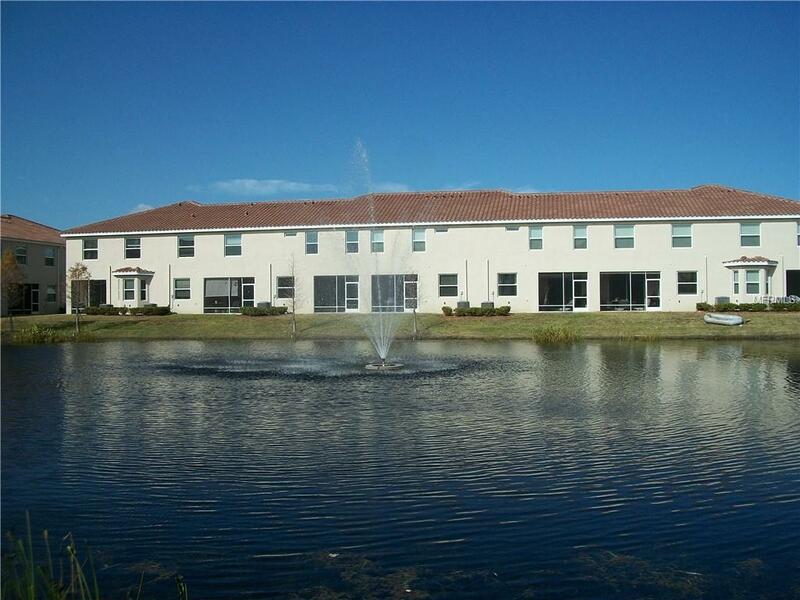 Live right in the middle of St. Pete and enjoy the relaxing community pool and cabana and outdoor pavilion and community park conveniently located off 4th Street and 53rd Ave. This warm and spacious townhome feels more like a single-family home with an open concept kitchen, large family room and casual dining area. 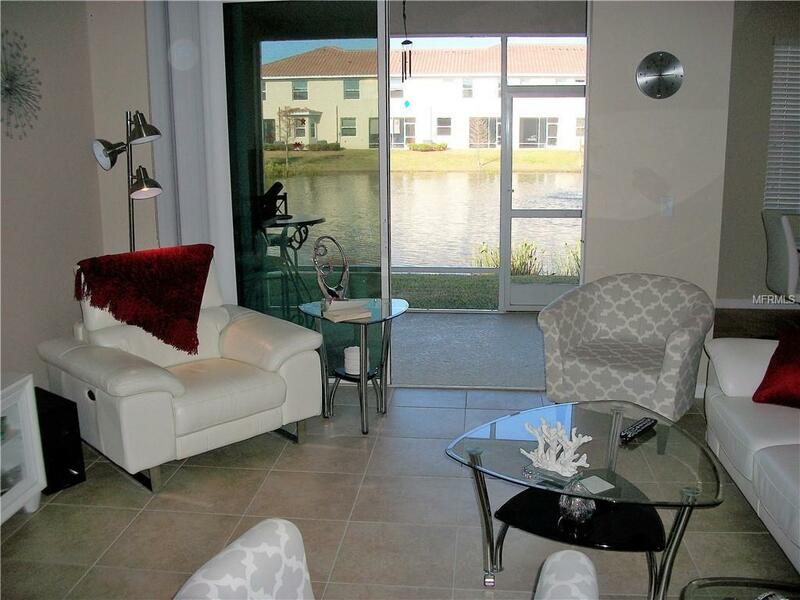 The screened lanai extends the living space outdoors and provides a place to relax and enjoy the peaceful pond.The finely appointed kitchen features a large granite counter for casual eating or entertaining, pantry, plenty of counter space, 36 espresso cabinets with crown molding, and stainless-steel appliances. The first level floor is covered in 18" ceramic tile and includes a powder bath. Second level, the Master Bedroom includes an expansive bedroom overlooking the pond, walk-in closet, double vanity, corner shower and separate linen closet. Two more bedrooms with walk-in closets share a second bath. A laundry room also located upstairs is equipped with top load washer and dryer. A sizeable loft area perfect for a home office, sitting room, or playroom completes the second floor.This Townhome is all block construction with storm rated windows and Hurricane Shutters and a beautiful tile barrel roof. 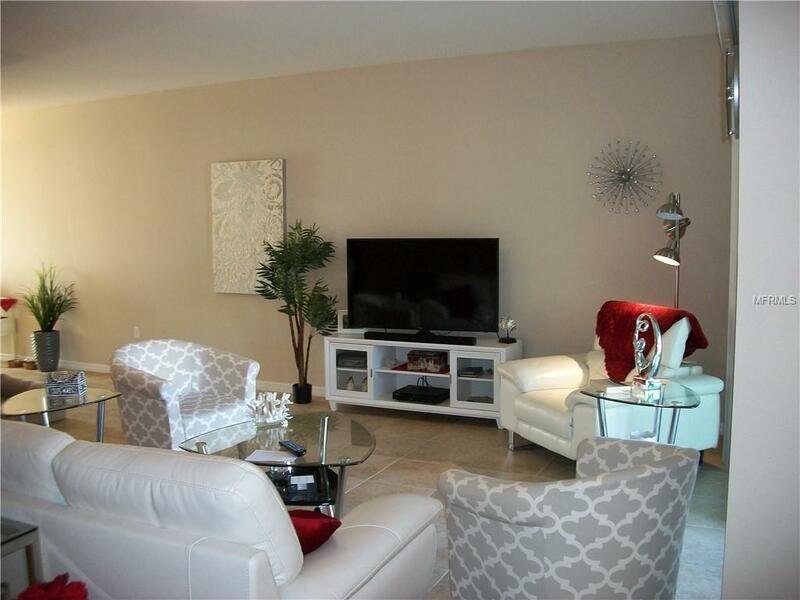 Colonnade is a pet friendly community- 2 big dogs allowed.